Local, Bay Area, and touring blues bands perform at the Blue Wing from 6:30 to 9:00 each Monday evening. It’s great food in a lively and danceable atmosphere. There’s no cover but reservations are suggested, either inside with the music or out on our heated veranda. 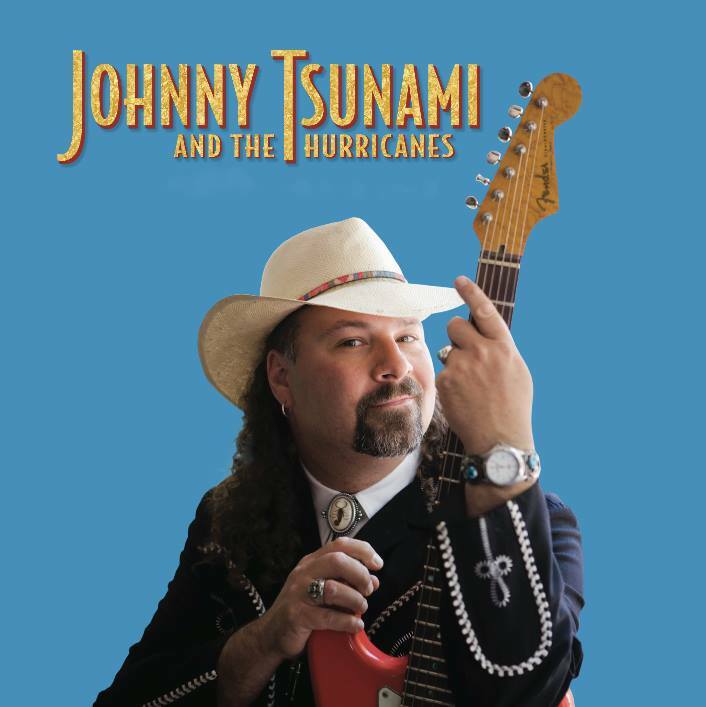 Tonight we feature a fine blues/rock band from Sonoma County, Johnny Tsunami and the Hurricanes.